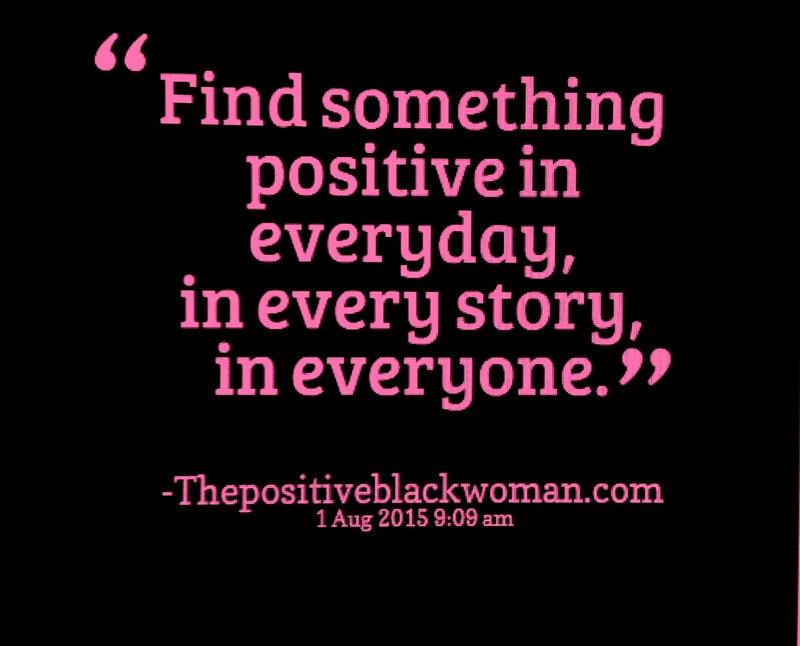 Is there someone in your office, at your church, or in your class that always finds something positive in everything? Does this person get on your last nerve? I feel you. Being positive goes against our human nature. It is easy to be swept up in drama. We love the adrenaline rush of gossip and bad news. “Girllll, let me tell you what Simone did.” “Did you hear that he was cheating on her?” Feel your heart starting to beat fast. I know, that is normal. We can’t wait to hear the latest negative news. Finding something positive in everything is hard, you have to train yourself. It doesn’t have to be sickening either, you can be realistic, talk out your problems but in the end think of what could have happened or someone who has it worse than you. Have an attitude of gratitude and go into training today!